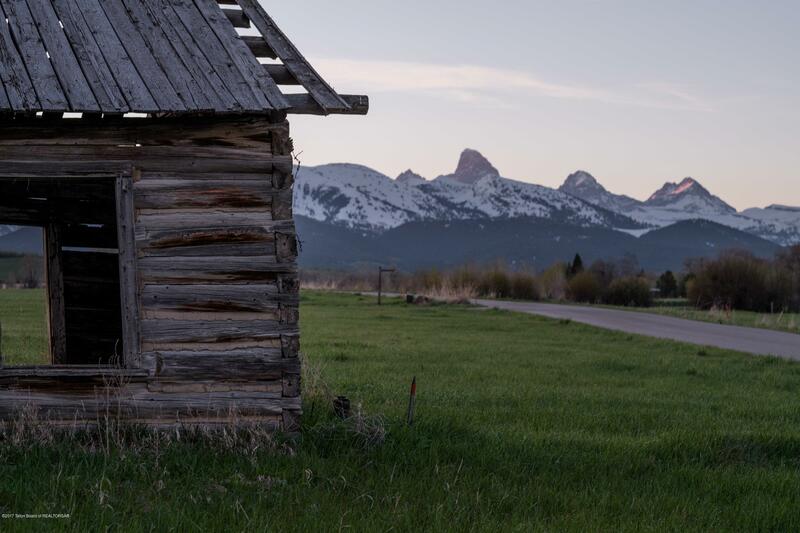 Offering a prime Teton View, Lot 4 in the North Leigh Creek Ranch development is accessed off Corbet's Drive, a private access only servicing 4 lots. 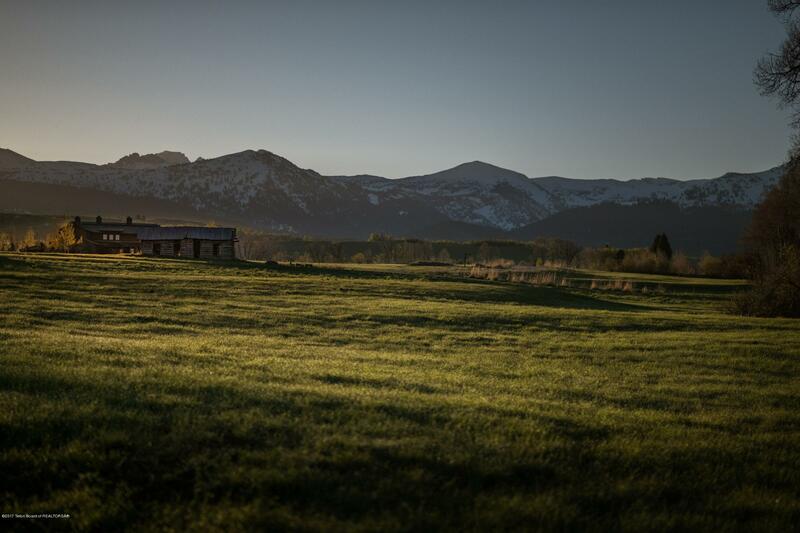 Masterfully designed, North Leigh Creek Ranch offers paved roads, a culmination of ponds interlinked by natural creeks and streams, stone bridges, beautiful entries and a thoughtful layout to protect the views and privacy of every lot and homeowner. 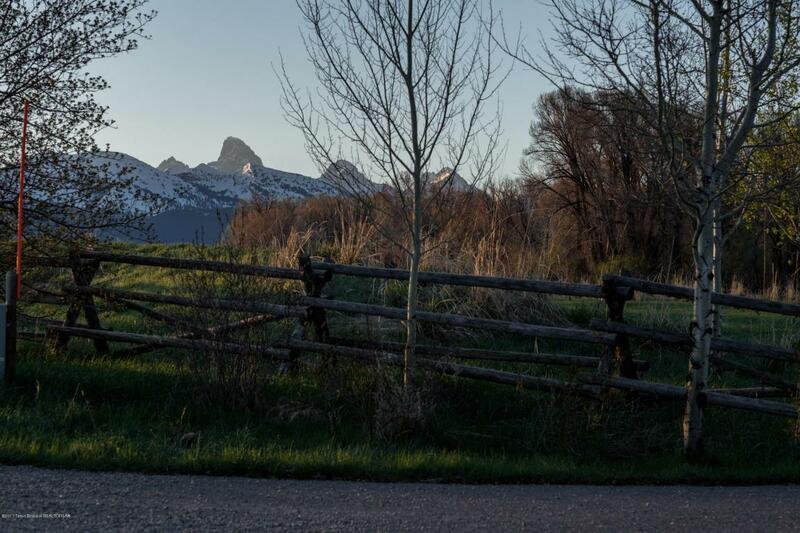 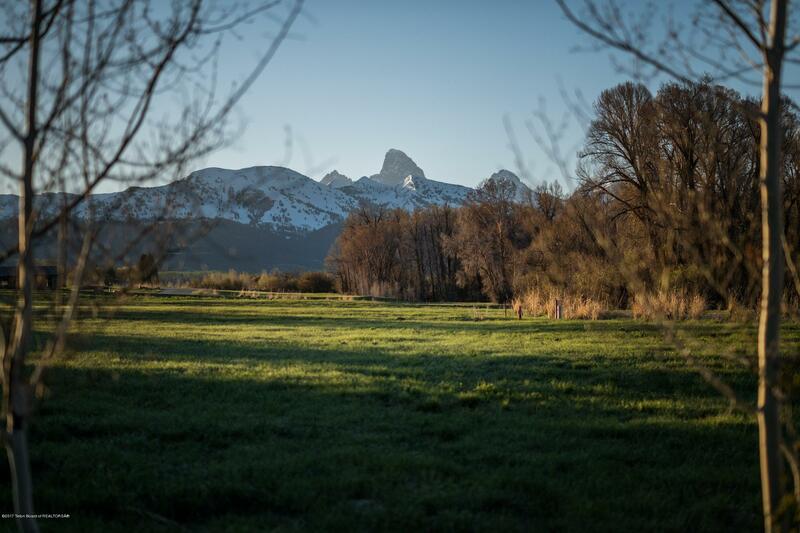 Tucked away amongst towering cottonwood trees framing extraordinary views in the foothills of the Teton range, the development offers paved access all the way to downtown Driggs, just 8 miles away.